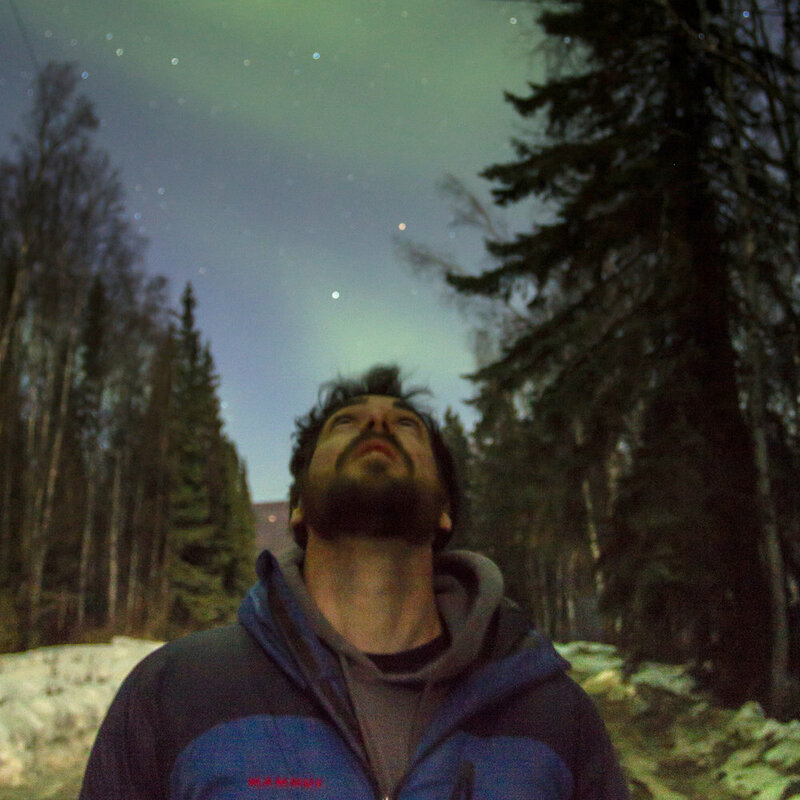 A massive coronal mass ejection aimed dead on Earth smashed into the magnetosphere last night. 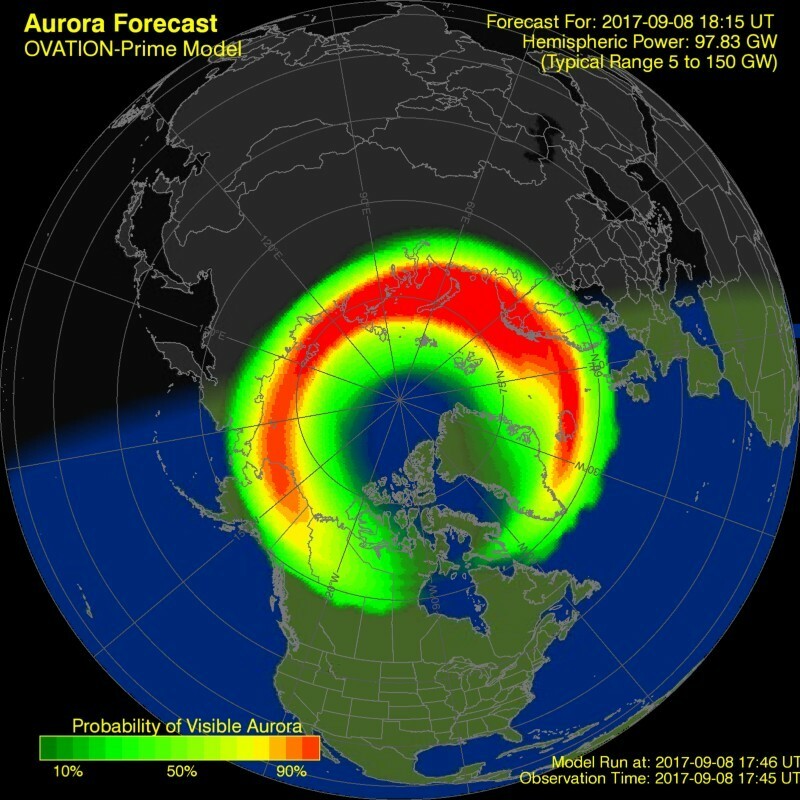 Geomagnetic storms were forecasted to be severe, with visible auroras possible from the poles down to the lower 48. It's hard to stay home when the data looks this good. So we didn't. 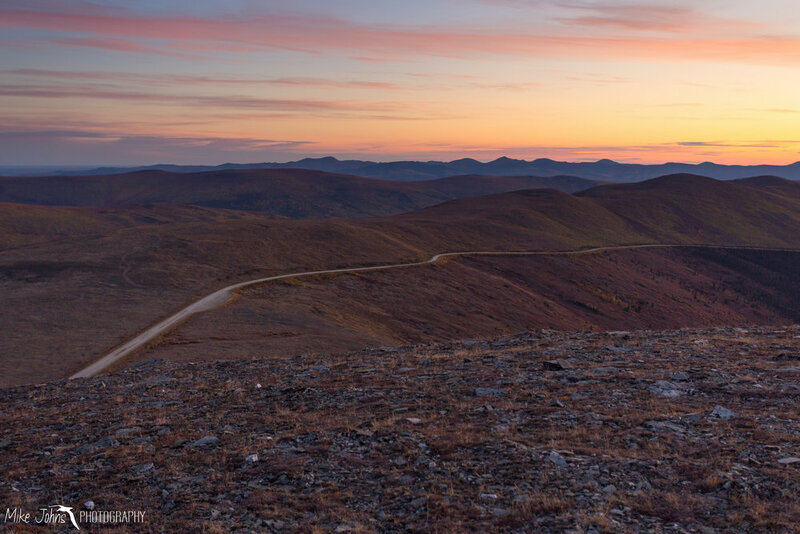 Casey and I quickly pilled the camping gear into the truck and drove above the tree line to achieve sweeping views of the horizon. 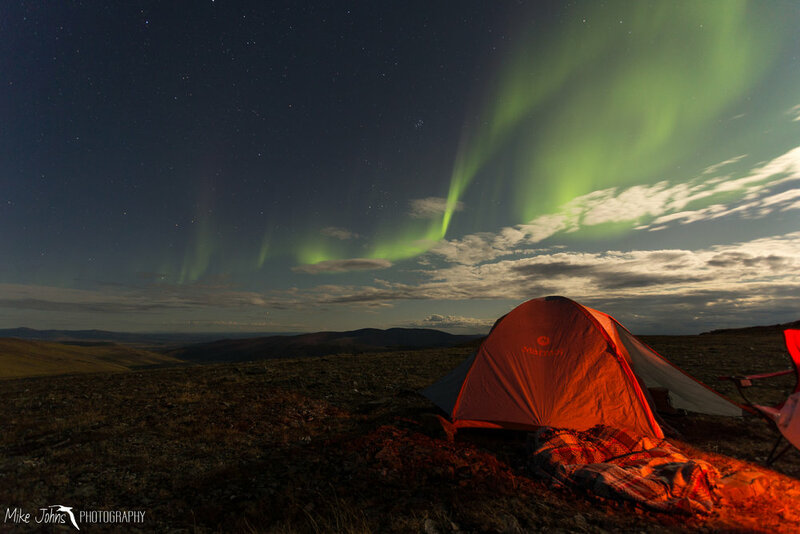 The auroras ended up being less than we expected, and will likely be best tonight, but we managed to see some displays before the chill of the wind whipping across the open tundra forced us to retreat back into the tent. Why a blog? Because I like taking pictures, and sometimes I like to write about them.